Computer Science is a fundamental part of daily life, commerce, and just about every occupation in our modern economy. At Athletes for Computer Science, we believe that it is essential that every student is exposed to computer science while within the K-12 system. Computer science not only teaches students about technology, it also teaches them problem solving skills and critical thinking. We believe that creating a positive association with computer science education in the early childhood phase of child development can create a bond to computer science that can lead to a promising career. To help get students interested in computer science, we leverage athletic influence to introduce Computer Science fundamentals. 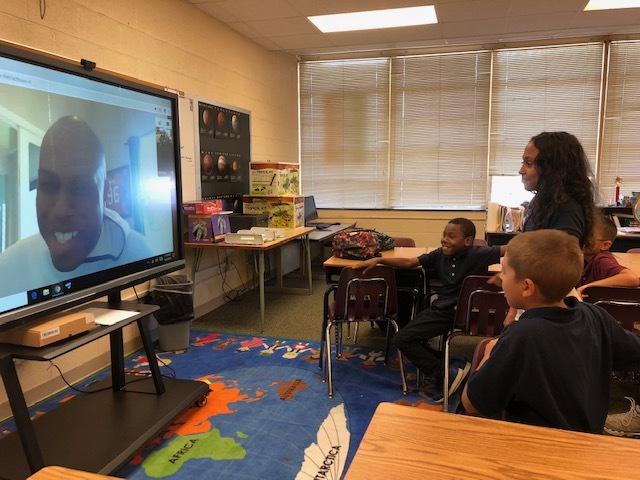 We do this by connecting students and teachers to athletes and curriculum via online classes conducted through video conferences.